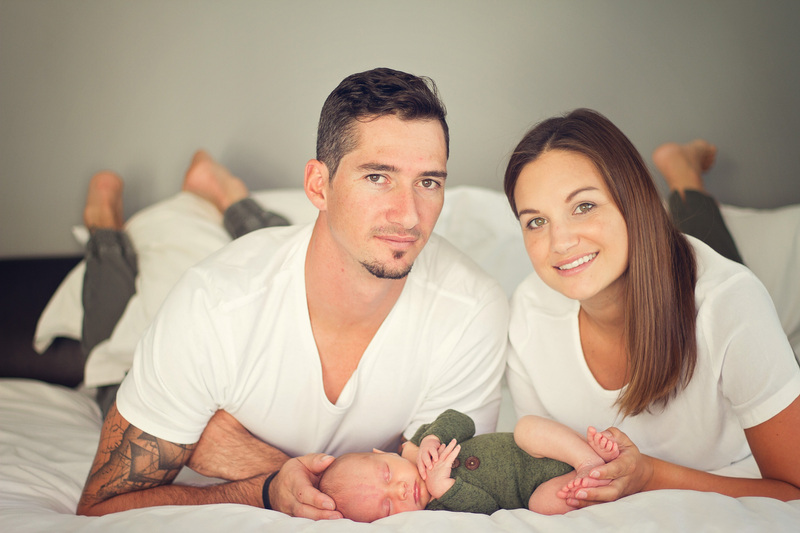 Sweet Axl was a super star at his Lifestyle Newborn Session, done in his lovely home. Seeing these first time parents beam with pride was one of the most memorable moments. The moment I got to meet sweet Axl.